Is it stress or the thoughts from your mind? Stress is the way your brain responds to situations – in other words your brain will respond to stress differently to other people. For example, there are people who go bankrupt but believe they will build their fortune again, while there are others who ruminate on their bankruptcy and believe their life is a failure and that they will never recover from such a loss. People see the world from their own individual programs. Their program shows them who they are. You cannot access your soul, you can only access the program in your mind. The war is not outside- it is not with the outer world, it is within your head- inside of you. Stress alone has no power over you- your emotional response to your thoughts is what causes stress. Therefore because the response to stress comes from thoughts and your thoughts are individually based on your constant engagement with your thoughts and emotions: stress becomes an illusion. The way to overcome the illusion is not to be controlled by it. How can this be done? The first key is adaption – adaption to a different frequency of energy. This requires a great degree of flexibility and awareness. We are faced with different situations on a daily basis eg traffic, work situations, changing weather conditions, health etc. Each of these different situations requires your mind, body and emotions to adapt. If you feel (your thoughts tell you) you are shy and get stressed by being around other people adaption may not be easy when you are invited to a party. The second and easiest key to master stress is to mediate on a daily basis. When you go deeply into meditation it allows you to discover what you truly see, to find your inner feelings and to free yourself from your thoughts, brain wave patterns and stress. Meditation shows you how to truly empty your mind. Meditation means listening to your body, your heart, your breathing – to breath more deeply and slowly. The mind is a belief system until you break through: until you understand the truth: that is when you understand your stress has no power over you. 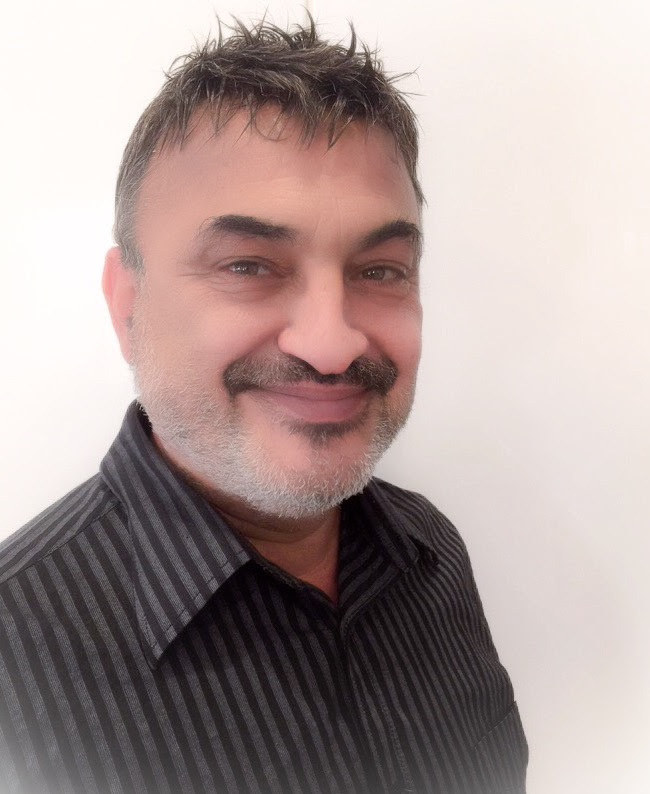 Grandmaster Issam Kadamani MSCD M. IMM (Aust) M. NMI (Aust) Alumni USA, Reiki & Sekhem Master, Ajna™ Grandmaster is the Principal at The International College of Meditation & Healing. His focus is to empower you so that you can live your life to the fullest, with unconditional love and joy. For the last 35 years Grandmaster Issam has taught around the world, and is now based in Melbourne teaching meditation and metaphysics, providing transformational healing, counselling and much sought after life & business coaching and spiritual mentoring to people who are looking to learn a happier way of living. Experience freedom of the mind.